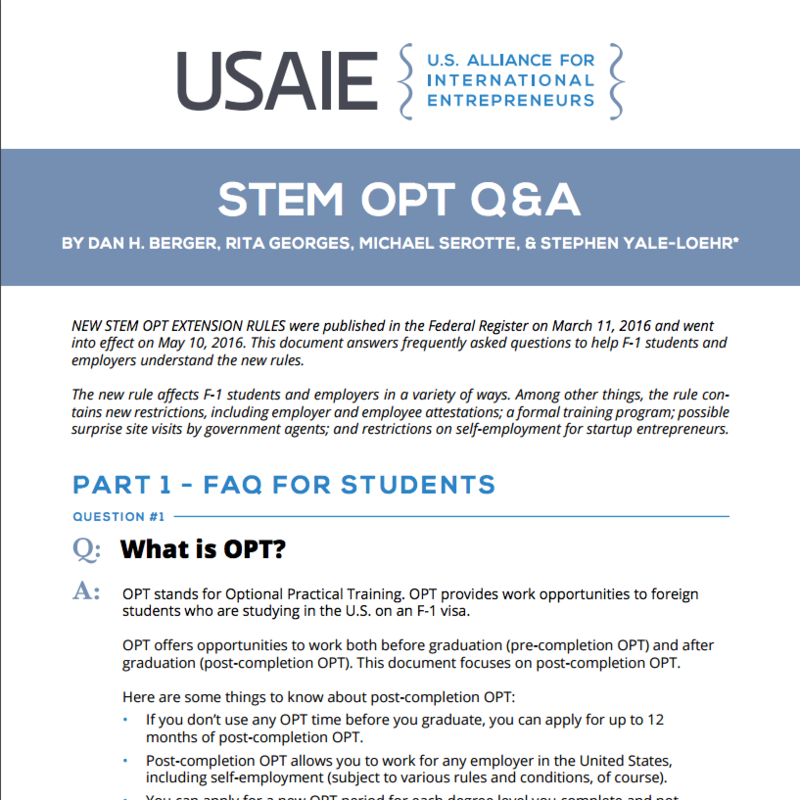 New rules on STEM OPT went into effect on May 10, 2016. What is OPT? What qualifies as a STEM field? What are the new rules? This FAQ from USAIE answers those questions and more.